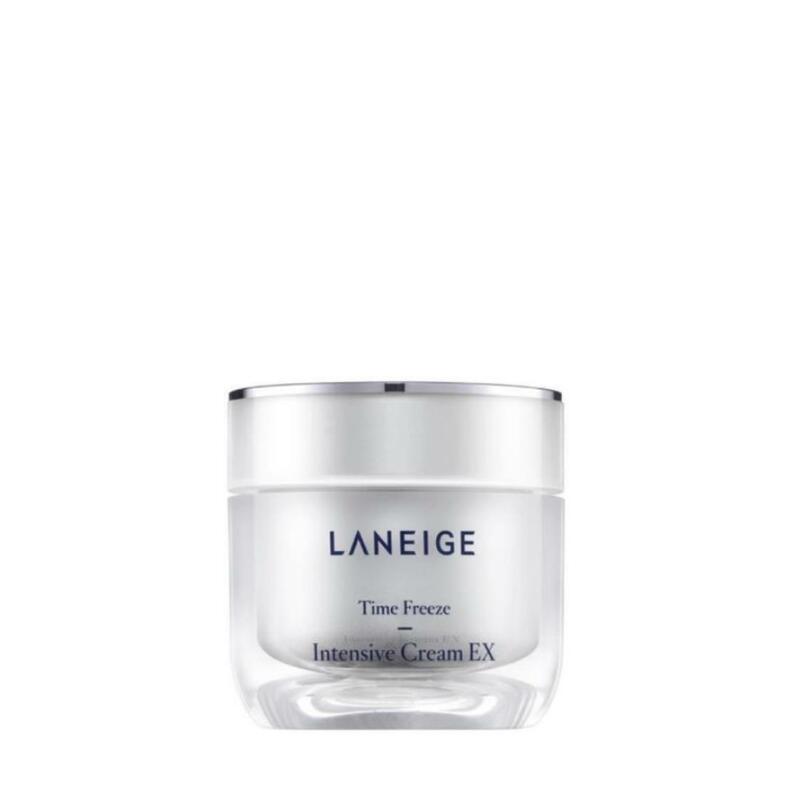 Elastic and moisturizing care cream for enduring elasticity. 1) Skin Fit Up™ technology improves skin’s resilience and the Hyaluronic Bouncing Water achieves both elasticity and moisturizing care for perfect supple layers, which helps your skin to look younger. 2) The optimal water-oil balance spreads smoothly and moisturizes the skin, giving a refreshing feeling. 3) The product makes the skin stronger, healthier and more supple with gloss.